Since Eng. 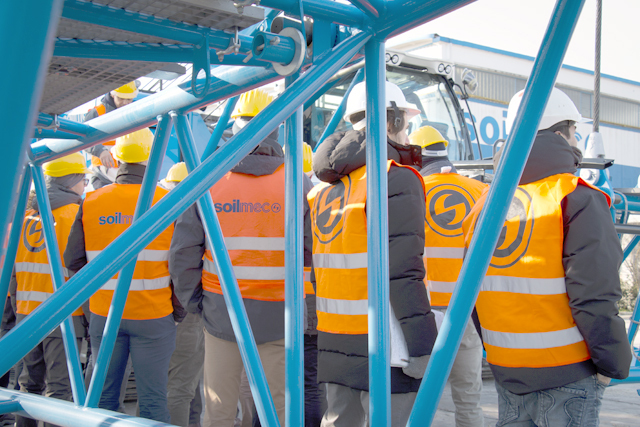 Antonelli (Soilmec) is the technical director of the course, the training course on Safety and Machinery Directive hosted by Eng. Laghi and Eng. Camporesi from Addestra company was held in Cesena. 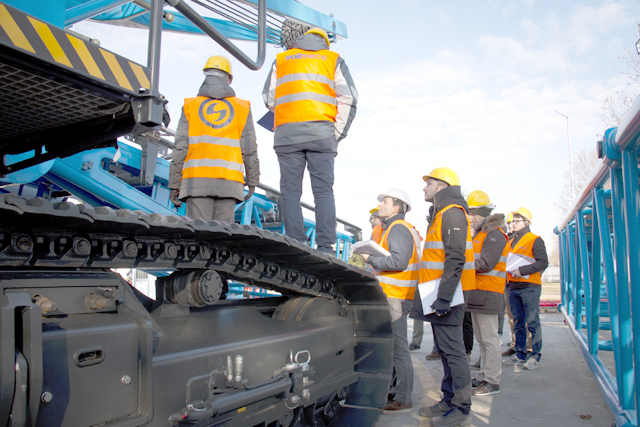 In addition to the several discussed topics, a walkaround of the Soilmec SC-90 HD was held during the group exercise "Major Safety Valutation Requirements EN474 - EN 16228 - EN 13000".